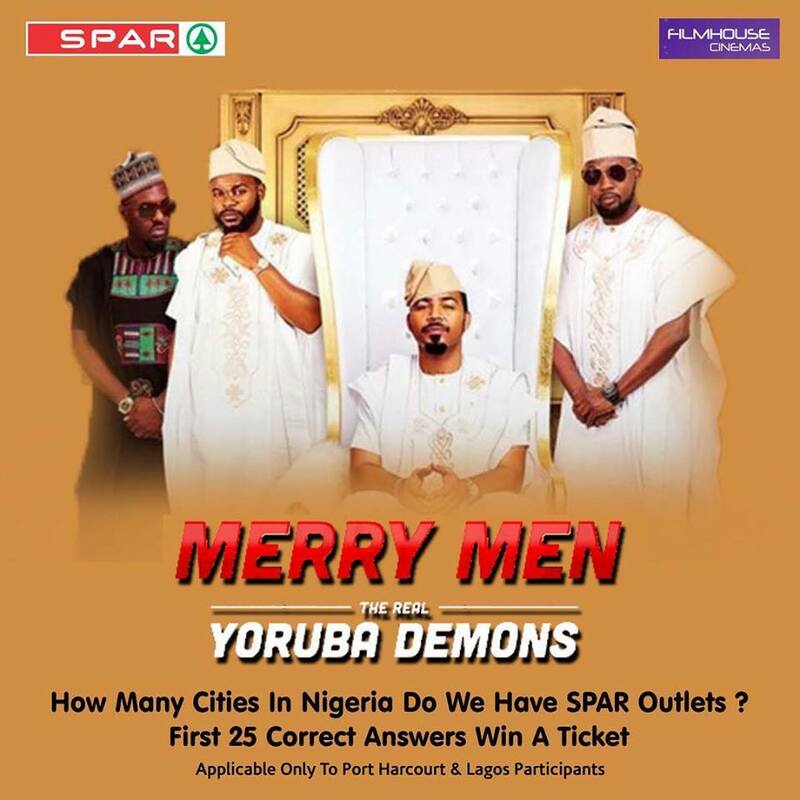 Spar Nigeria Weekend Giveaway !!! Spar Nigeria weekend Giveaway is here!!! How many cities in Nigeria do we have SPAR outlets? 25 winners will be picked across our social media platforms. 1. You must like our Facebook page. 2. Get your friends to follow our page and like your answer and comment "following for (your handle)". 4. You must use appropriate hashtags to qualify. * Winners will be picked randomly. NOTE - This giveaway is only applicable to people resident in LAGOS & PORT HARCOURT. Contest ends on Saturday 6PM.